Corrected a bug wherein under certain conditions all users in the Block were disconnected. 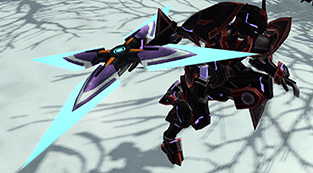 As a countermeasure, they adjusted the behavior of Guar Zigmorde and its rare counterpart. 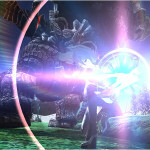 All players will receive a +100% Tribooster as compensation at a later date. 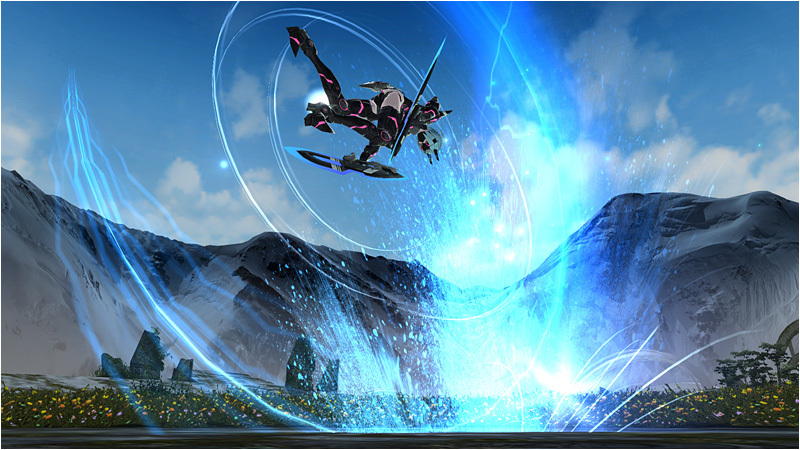 Test your might against the forces of Kuron’s mountain palace field in today’s exciting update! 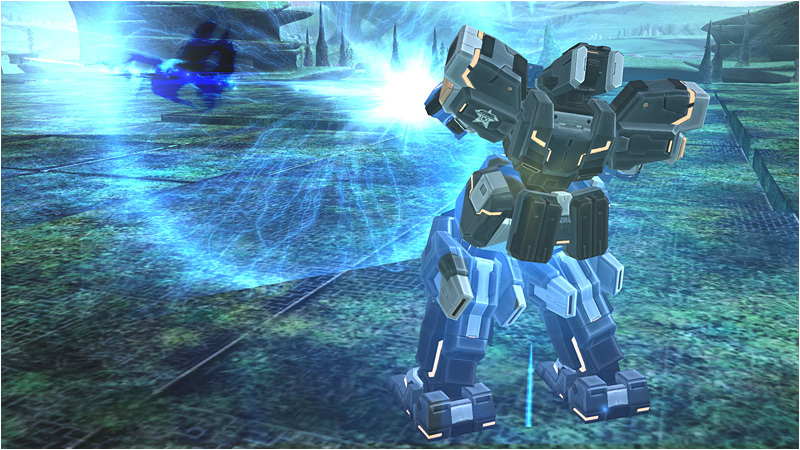 The development team has confirmed that PSO2 is working correctly under Windows 10! ※ You must clear Klariskrays Client Order to acquire the new Technic. 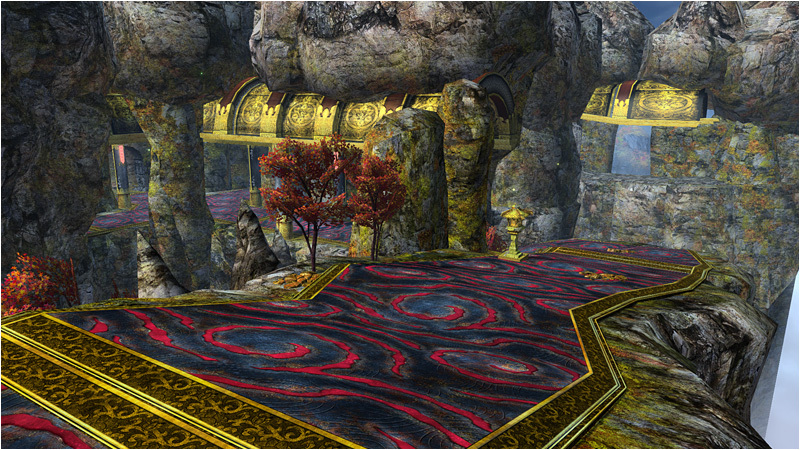 ※ Klariskray’s Client Orders require level 70 Forces or Techers with Episode 3 Matter Board selected. Client Orders will be available from Shiki and Oudo. This field is available to those who acquired the Coast Exploration License and cleared the Free Exploration Coast quest. Installed a teleporter at the start of the quest. Changed [A Profound Invasion] so that it continues to periodically appear in the future. [A Profound Invasion] will occur only at the times listed at the official calendar. Added items to the Pyroxene Exchange Shop. 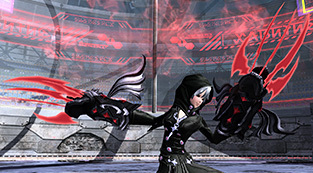 Added items to the Photon Drop Exchange Shop listing. Added items to the Emblem Exchange Shop listing. Talk to Zeno, Quna, Theodore, and Klariskrays. ※Active EP3 Matter Board required. 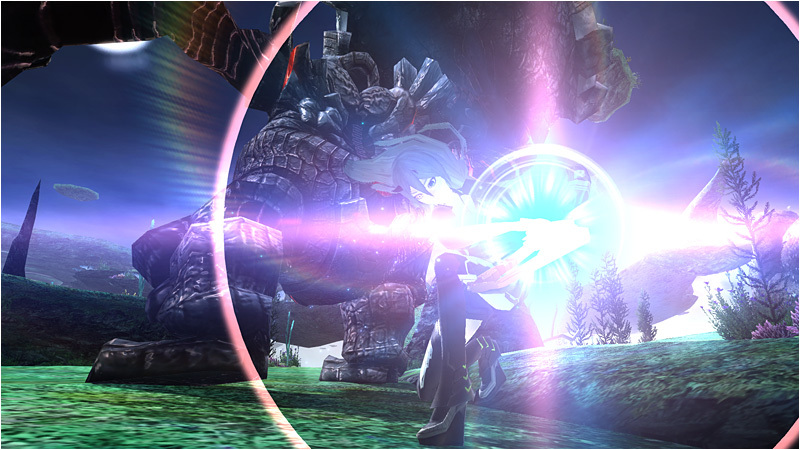 Armored Warrior Complete [Shironia Exploration] on VH+ with only Shiki. Crafty Combination Complete [Facility Exploration] on VH+ with only Shiki. Understanding Weak Points Defeat one or more Lv. 41+ enemies of any type by attacking their weak point. Encroached Enemy Battle Practice Defeat one or more Lv. 41+ boosted enemies of any type. A Kuron Special Request Complete [Kuron Exploration] on VH+ with only Oudo. Reward: Oudo’s partner card (on acceptance). Receive various prizes by purchasing the qualifying amounts of AC during the campaign period! A campaign with a special surprise for those who purchase ★11 weapons. Read below for the full details. You can only qualify for each prize, once per account. Login on the dates listed below to receive prizes from the Visiphone. These prizes can only be obtained on the day it’s scheduled for. Login a certain number of days to receive even more prizes! 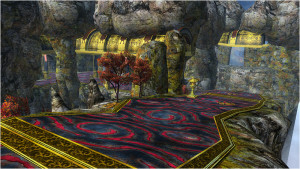 Players must select a character and enter the lobby to qualify for the current day. Players who were continuously logged in from the previous day, must log back into the game again to qualify for the current day. 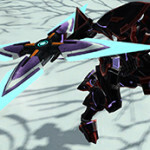 This campaign targets PSO2 logins. 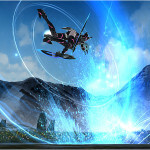 PSO2es logins do not qualify for the campaign. Let’s spend our summer vacation clearing Hans and Kressida’s client orders. Register a new account during the campaign period to receive these lovely prizes. 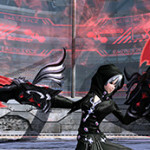 Create and level up a new character on Ship 7 to become eligible for a number of prizes! ※Characters created prior to the campaign period do not qualify. ※This campaign is targeted for PSO2 players. 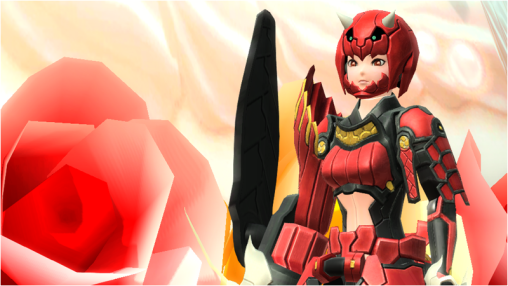 PSO2es class levels do not qualify. It’s already compatible with Windows 10, I’ve had no issues with it at all. Could you tell me how to get mine to work with win 10? I’ve been trying it but it crashes at the beginning and the gameguard pops up with an error could you help me fix it? It only did an error the first time i tried to open it. You probably have to scan game files or turn off all the windows 10 stuff that sends them all your information. 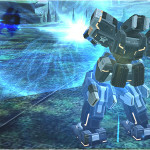 gameguard is the problem, not pso2. I heard that it blocks windows 10 because it abuses user privacy. It is already, I was playing it on Win 10 before it went down. Until the official word from SEGA reports that they got it fixed, right now the game isn’t 100% compatible with windows 10. Yeah, playing quests in 15 minute intervals isn’t very exciting. I hope they’ve found the issues. It must not be simple since not everyone has it, it’s probably something like audio or video drivers. NVIDIA + Windows 10 is why Dead Rising 3 crashes for me after 30 minutes or so. I just patched and ran it for about 45 minutes on the menu without crashing. I also updated my sound drivers after reading your suggestion, so I’m not sure which actually fixed it. If anyone still has crashing after the patch, update audio drivers I suppose. This update apparently fixed win10. I’m still having apparent issue with Win 10, it crashes every 15 mins or so. Disabling sound card works wonders for me, but that’s pretty annoying. I’m not sure what’s the correlation behind my sound card and the game. Also not updating to Win10 just cause it has has the shiny word “free” on it is also an option. Most tech people will tell you to wait about a year before upgrading to a new OS to give them time to work out the bugs. Also – why anyone would trust Microsoft and their forced updates when it comes to Win10 is beyond me. Win7 is perfect. Has been Compatible with Windows 10 since….I dunno…..Tech Demo Release? Woooooo finally blazblue collabo!! 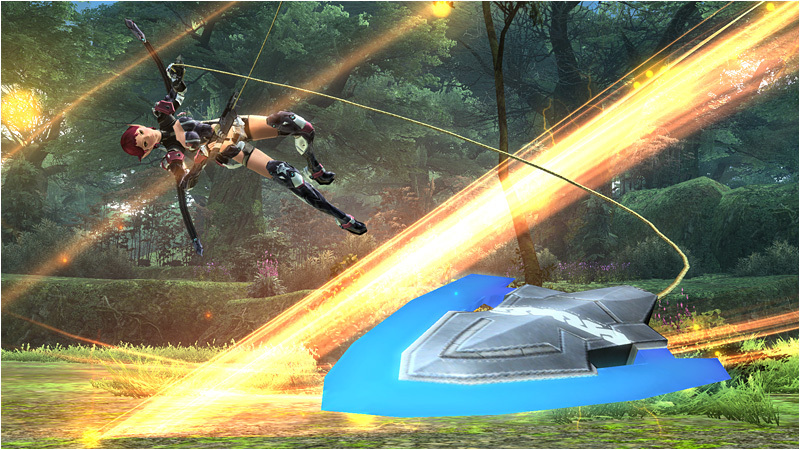 Take my money pso2! Anyone has solution when pso2 is launched via tweaker and then pso2 crashed right after it started..
yeah same here, anyone have a solution? Revert the proxy settings if you’re using them. Okay, proxy’s working again; everybody get back dressing up their waifus. I’m totally rockin Ragna’s outfit. Ship 07 Welcome Campaign – “Prize Distribution: Date Late May” ?? is there any way to still get weapon badges with this update? Is the Weapons & Units Campaign for each weapon/unit we buy at the player shops during this time or only for 1 of each? Limited 1 prize for each qualifier. Limited EQ not so limited anymore! 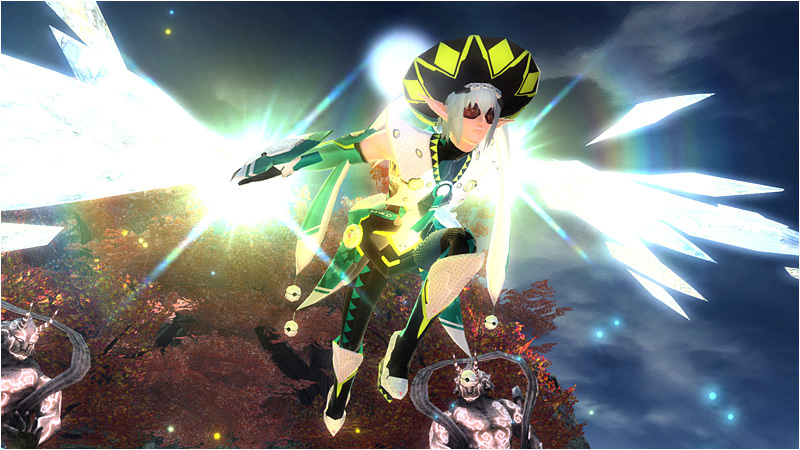 PSO2 JP AC Scratch: 3rd Anniversary!